"It allows this really radical thing of allowing homes near train stations." 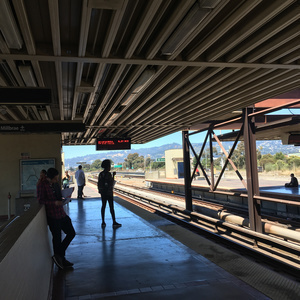 We're all happy the governor signed AB-2923, Assemblymember David Chiu's bill to help BART build more housing on its parking lots. 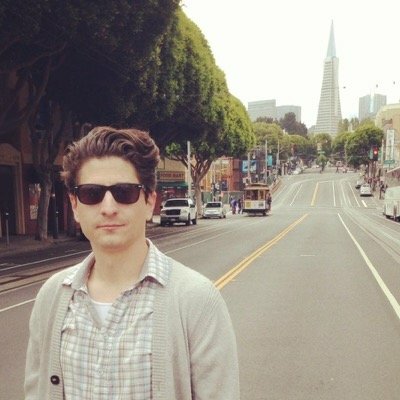 To mark the occasion, we chat with YIMBY Action-endorsed candidate Nick Josefowitz (1:24), who helped shape the bill, about BART, housing, and his vision for District 2 (Russian Hill, Marina, Pacific Heights). Next, YIMBY Action-endorsed Janice Li (13:15) tells us about her run for BART board in a very oddly shaped district. If she prevails, Janice will be at the center of the next set of fights: using AB-2923 to actually implement BART's TOD policy. 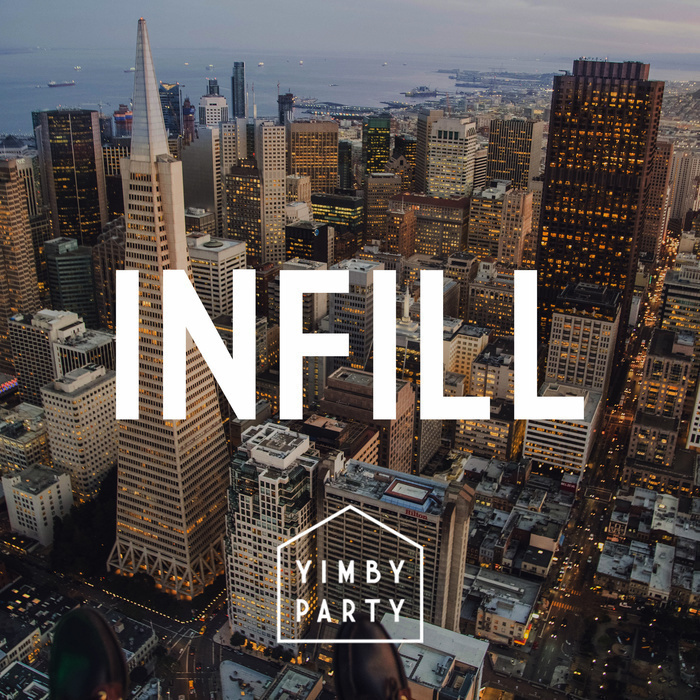 Finally at 32:45, we revel in the glow of BART housing and discuss other housing bills with Brian Hanlon, executive director of California YIMBY. Share all the YIMBY Action endorsements!